Racing and Sports highlight our standout plays for Australian TAB meetings on November 8. Six TAB meetings are held across Australia on this Thursday at Albury, Hawkesbury, Flemington, Pakenham, Warrnambool, Ipswich and Gawler. Miss Moana should be handy and Aristia will be up there in the right spot. AMPHITRITE is the key to the race. 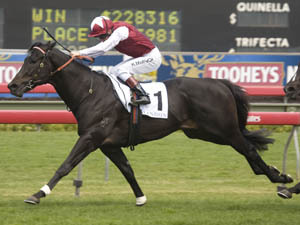 Her Thousand Guineas win is the standout piece of form and she had no luck in the Empire Rose last time out. 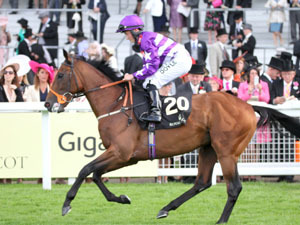 If she can make the quick jump in trip, just four days on, she is clearly the horse to beat but it's got to be a query. VERRY ELLEEGANT is her stablemate and biggest threat. Raced far too keen on Saturday but that could take the freshness away from her. Very little between ARISTIA and Qafila off the Wakeful last time. They should both run well again.Greysful Glamour is the fresher horse on the scene. She's got a hope. SELECTIONS: Gamble on Amphitrite getting the trip. As a FREE Racing and Sports offer you can download the Flemington Computer Card here. EQUAL LOVE missed a nose on debut and then delivered at Oakbank heavily-backed. Can control with the 3kg claim and looks a solid each way hope in not much harder. MANZALA resumes off Group company and is a FU winner. Needs a good ride but will be fancied. LET'S TANGO returned in good order as expected and has more to offer and gets a low gate this time. 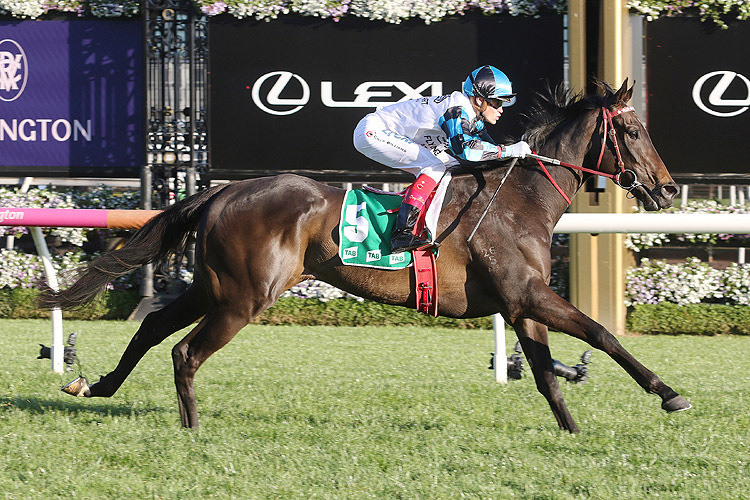 VIVALDI'S QUEST is better then the form line suggests and a turnaround wouldn’t surprise. SELECTIONS: Taking the punt on # 8 Equal Love each way. SKY LAKE fought hard to score at Sunshine Coast last start, her second win from three outings this campaign. Well drawn and has a good record at this distance. Will be at peak fitness third up and rates on top. EXCALIBRATOR has had a month off since scoring at Gold Coast but has been kept up to the mark with a trial win. Gets a cushy run from the inside stall. BON ROCKET was a close second last time and has trialled since. SELECTIONS: #7 Sky Lake to continue her good form. Backing to win from #3 and #5. Fabrizio should bowl along out in front. FABRIZIO was excellent off a generous spell when fourth over this trip at Randwick last start. Would have been in dire need of that outing. Has an excellent second up record. PECANS resumes. Has an excellent first up record. Won the Godolphin Crown at this course over 1300m on resuming last campaign. INTERLOCUTER disappointed last start however looked good when resuming over this trip at Flemington. BURNING PASSION has some good form lines from last campaign. SELECTIONS: #2 Fabrizio straight out from #6, #7 and #1. SLEEK ACHEEVA is racing well having placed at both starts since winning her maiden at Casterton. Boxed on well last time and has placed at both attempts at both the course and the distance. VON MYSTIC resumes having raced well fresh in the past. 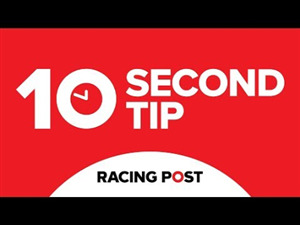 Does his best work at this course with a win and a placing from his two visits. CATCH US has placed at both starts this time in. Can peak third up. SELECTIONS: Backing the consistent #3 Sleek Acheeva for the win from #1 and #8. 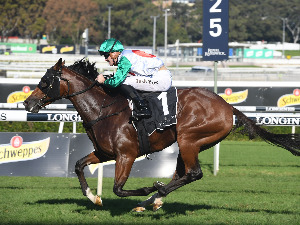 Race Synopsis: Aristia, who broke through for her first win (after five placings) in nine starts in Saturday's Wakeful Stakes (Gr 2, 2000m) backed up that success with a strong win in this prestigious Group 1 race. Damian Lane gave her a good trip in fourth place, tracking a steady pace before improving rounding the home turn. She challenged at the 200m and finished too well to score a strong win, running the 2500m out well. Greysful Glamour was smartly away, Tim Clark then steadied the midrace pace before lifting the tempo coming to the home turn. She got a break on straightening and fought back well for a good second. Miner's Miss, winner at her sixth attempt of a maiden (1860m) at Avoca on October 20 at her latest outing, stepped up quickly in class and did very well in taking the minor placing after racing in third spot on the rails to the home turn. Maracaibo was wide early on before settling outside of the leader (Greysful Glamour). She then kept battling on well for (2.1 lengths) fourth after stepping up significantly in class here at her fifth start. Of the others: Qafila was handy all the way and held on quite well for (2.3 lengths) fifth, Verry Elleegant raced towards the tail of the field, going a bit keenly before finishing (6.1 lengths) seventh while her stablemate and favourite Amphitrite raced in eighth place (one off the rails), but was under pressure on straightening and was eased down over the latter stages to finish last.